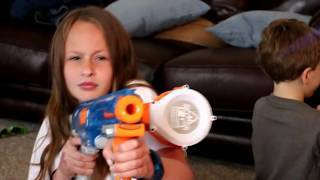 Nerf War: The Underdog, brought to you by PDK Films! 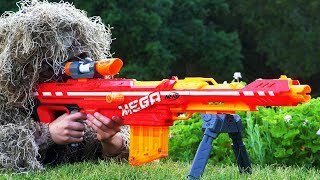 In this Nerf War, an epic Nerf battle takes place between James and Chris, but then the Nerf Underdog joins the battle. 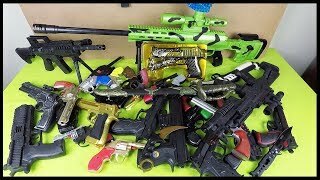 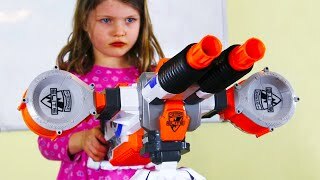 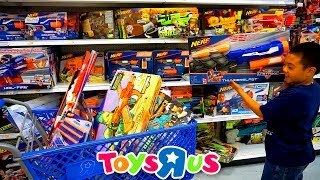 Subscribe for more Nerf War videos!